There are many ways to give to Community First Solutions. It’s all about quality of life—and we make it our mission to respond to community needs and develop innovative services that help individuals live their best life. Your gift supports our promise of quality in everything we do. You may also call us at (513) 785-4794 to make a donation over the phone. Join us for our second annual Art Exploration Day! Enjoy an art-filled day of engaging activities that will inspire you to dance, move, and create. 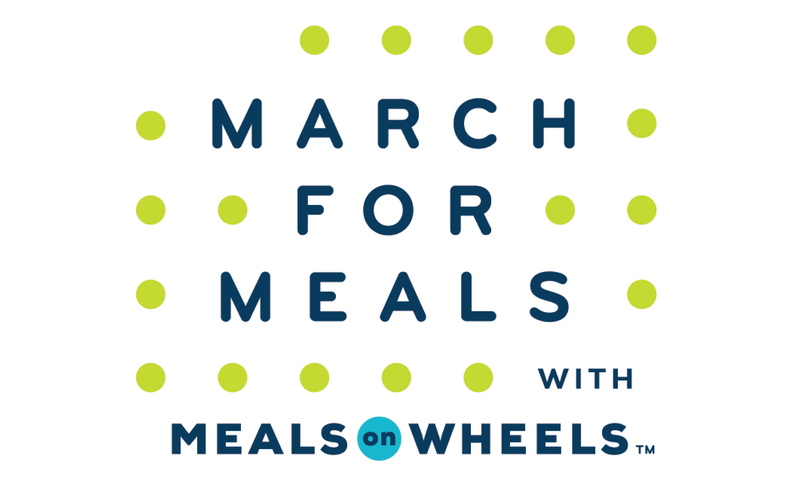 We are very excited to celebrate with the nation for March for Meals. Approximately 1 in 4 older adults live alone in the United States. Nationally, 9 million older adults face the threat of hunger. Meals on Wheels is the oldest and largest organization supporting older adult nutrition in the nation. Do you want to join in the march? Please consider supporting Community First's Meals on Wheels program. Your financial contribution will ensure older adults have access to healthy meals and a friendly visit. Follow the link above to make your gift today. Volunteer today! We are always seeking to expand our network of volunteers. For more information call (513) 785-4794 or click on the button below.